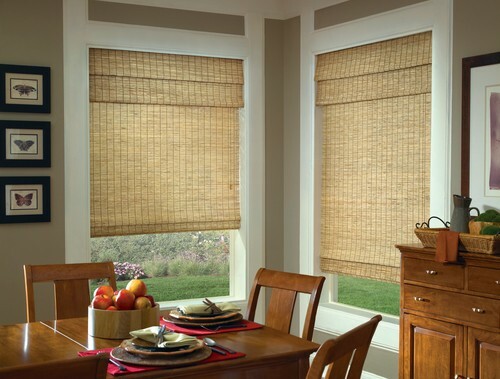 What Are Custom Woven Wood Blinds Or Bamboo Shades? 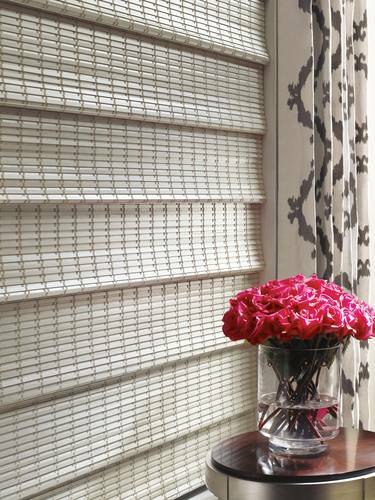 Traditional wood blinds are a great option for South Florida homeowners. 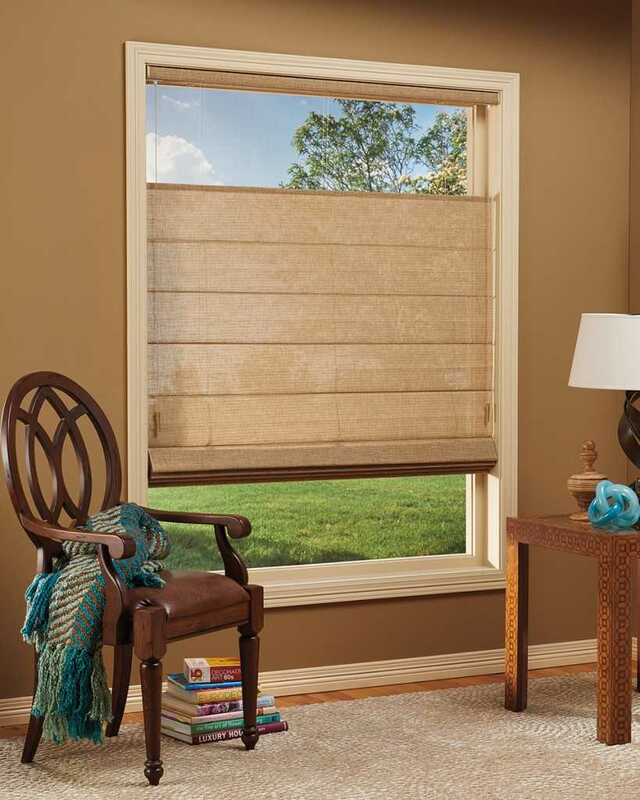 But if you want to install something slightly more unique in your home, custom woven wood blinds and bamboo shades from Boca Blinds might prove to be a better fit. They’ll allow you to work more wood into your home in a way that’s more effective than going with regular wood blinds. 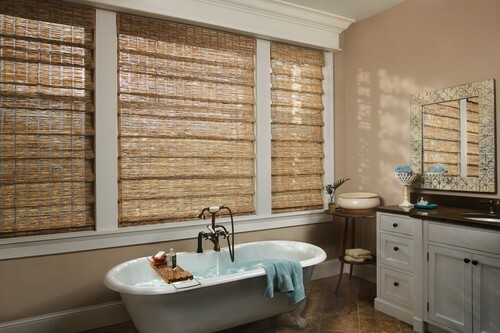 Crafted from natural woods, reeds, bamboo, and grasses, the custom woven wood blinds from Boca Blinds will transform the sunlight that enters your home beautifully. 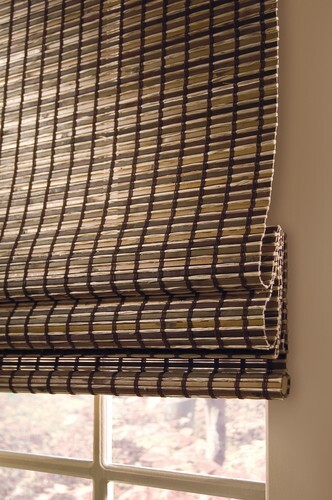 They’re also available in many different styles and can be used as either vertical or horizontal blinds. 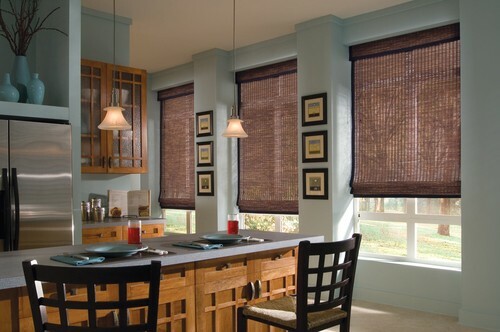 So What Are The Benefits Of Having Vertical or Horizontal Wooded Blinds? One of the biggest benefits of using bamboo for your wooden shades and blinds is that bamboo will make your home’s window treatments look very stylish. It has a very rich and warm appearance that will work well with the decor and interior design in your home. But that’s far from the only benefit of using bamboo for your home’s wooden shades and blinds. Bamboo is also available in many different colors. This will allow you to pick the one that will complement everything else that you have in your home perfectly. 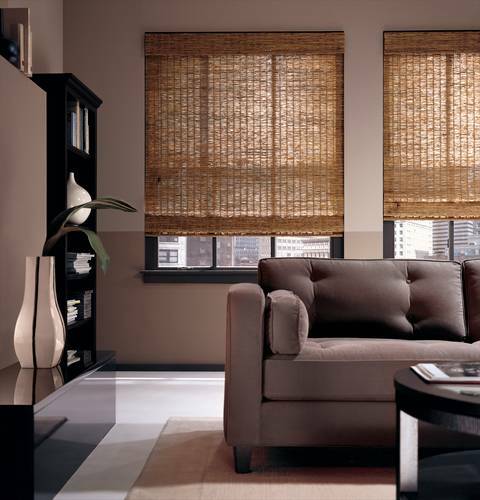 Bamboo is also one of the Eco-friendliest shades and blind materials around and is preferred by those who want to enhance the look of their home without harming Mother Nature. 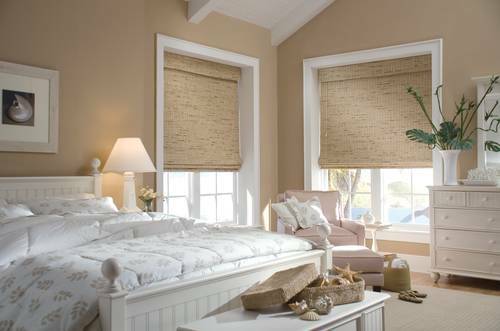 Bamboo shades and blinds from Boca Blinds can also be customized easily and can be created to allow as much or as little light into your home as you want. Additionally, you can pair bamboo with many soft window treatments to transform the look of your home’s windows. Find out more about installing custom woven wood blinds and bamboo shades in your South Florida home by visiting the Boca Blinds showroom or by calling us at 561-368-5322 today.